FAN MAIL WEDNESDAY #239: No Cash Prizes for Hashi! 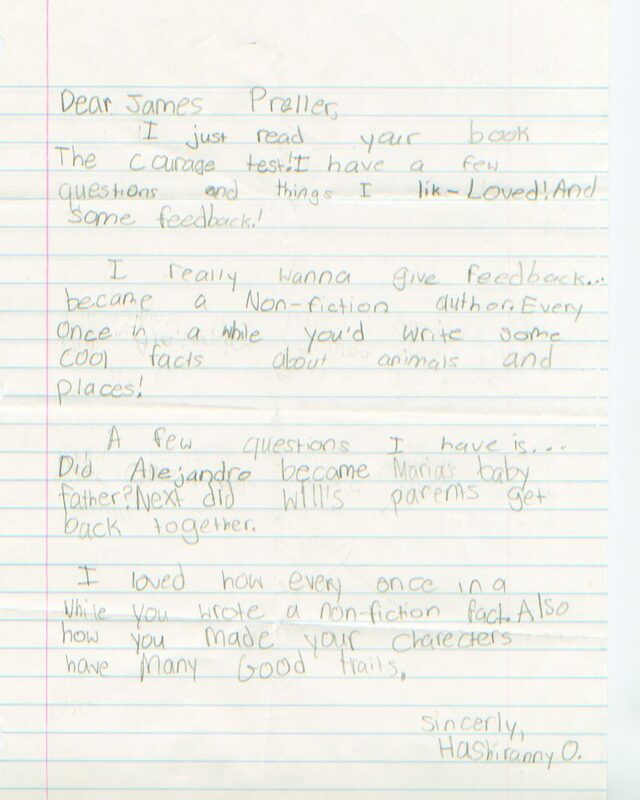 Every book gets its first piece of fan mail. Eventually! This one is from Hashi after reading The Courage Test. If we gave out automobiles or cash prizes here at Jamespreller Dot Com, Hashi would be a big winner . . . but I’d be broke. So, oh well, tough luck, Hashi! I am glad to receive your letter. 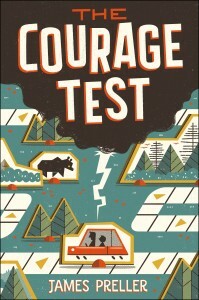 My book, The Courage Test, is fairly new to the world. As an author, I often worry about new books, freshly sent out into the world. Will anyone read them? Will anyone care? Well, Hashi, you did. So thank you for that. I’m truly grateful. Yes, you are right, the book featured a blend of nonfiction and fiction. 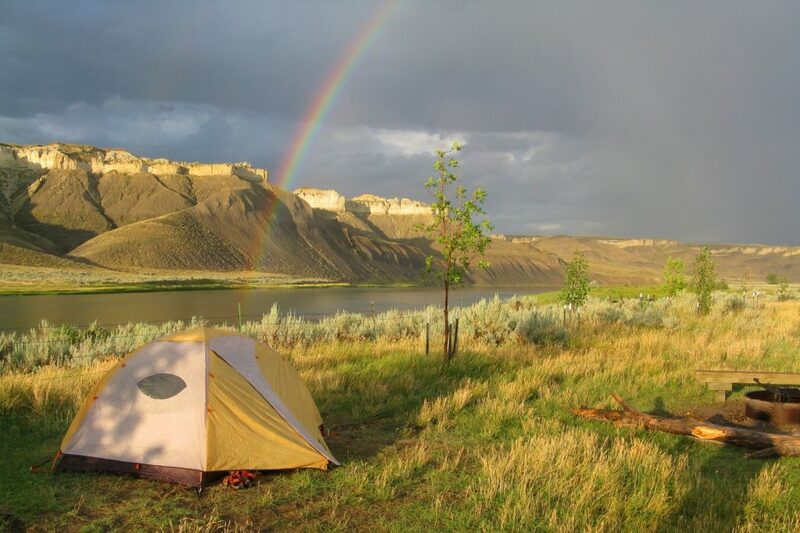 There’s the made-up story of Will and his family, his road trip across the country, but there’s also the historical truth that they are traveling along the Lewis and Clark Trail. When I started the book, I didn’t expect for that much of Lewis and Clark’s journey to seep into Will’s story, but as I did the research, I became more and more fascinated. I felt compelled to share what I learned and sought creative ways to push that information across. That’s when I hit on the idea of weaving those two main strands together, fact and fiction, past and present, like the braiding of long hair. Readers often ask about what happens to characters after a book ends. I take that as a compliment. It means you are still left thinking about them, wondering. I like that about books and don’t feel that authors should attempt to answer every question. It would be like closing a door, and really it’s the opposite that we’re after. We want to open windows, knock down walls. That said, readers should see that Alejandro is a good cousin to Maria, a good man, and I believe he will help Maria and the baby in many ways. As for Will’s parents, my guess is they will stay divorced. Friendly, respectful, kind –- but no longer married. Thanks for noticing the “good traits” in Will and the other characters. I came to like them quite a bit myself! This is from around page 85-85 of THE COURAGE TEST. Same spot, more or less. This summer I have a new book coming out, Better Off Undead (Macmillan, Fall, 2017), that’s set in the not-too-distant future. It is also interested in facts about the natural world . . . bees and bullies and climate change . . . and a bit of fantasy too. Okay, there’s a zombie. And a detective-thriller thread, too. And billionaire bad guys. I’m super excited about it. Weirdest book I ever wrote!